After Croatia’s defeat to France at Luzhniki Stadium on Sunday, Luka Modric made his way to collect the Golden Ball for player of the tournament - a personal reward for a wonderful World Cup despite his team’s loss. Standing nearby was the figure of Ivan Perisic, equally as exhausted as his captain, having typically battled until the end in a performance against the French. 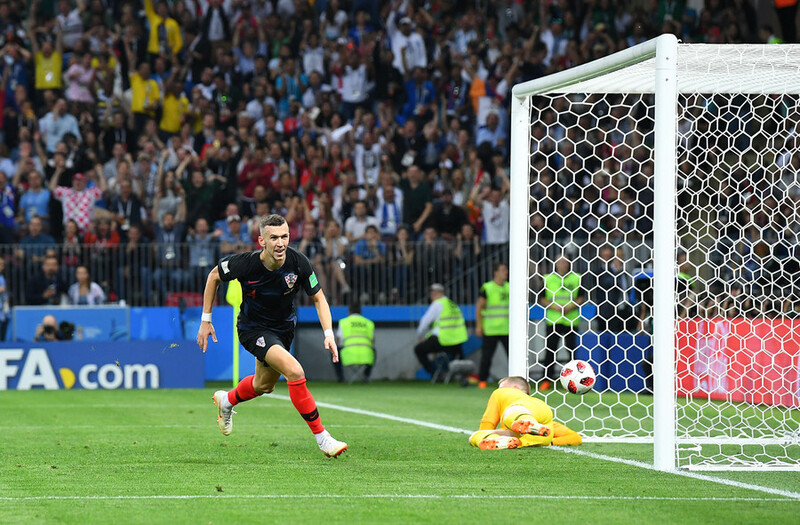 While playmaker Modric won the plaudits – and the Golden Ball – for his role in taking the tiny Balkan nation to the World Cup final for the first time, it was Perisic who had the greater impact on the team, and possibly the tournament as a whole. The final itself summed up Perisic: a tireless, tenacious left winger whose work ethic is matched by his skill and poise on the ball. It was Perisic who dragged Croatia back into the game against France when the team had gone 1-0 down, the Inter Milan man firing an unstoppable left-foot volley past Hugo Lloris in the French goal, having skillfully maneuvered the ball beyond N’Golo Kante to make space for the shot. It was also Perisic who was penalized, harshly, for the handball that allowed France to retake the lead before half-time, after he was adjudged to have handled a French corner in the box – much to the disbelief of many. But he did not dwell on the apparent injustice, toiling, tackling and tracking up and down the left flank as Croatia sought a way back into the game, albeit unsuccessfully. Perisic covered 10.1km in the final, the third highest of the Croatian team behind Marcelo Brozovic and Sime Vrsaljko. The 29-year-old ended Russia 2018 as the player to have covered the most ground – 72.5km in his 638 minutes on the pitch, ahead of teammates Ivan Rakitic and Modric. He also made more sprints that any other player on 357, fully 70 more than the next nearest, Thoman Meunier of Belgium. Croatia would arguably not even have made the final had it not been for their indefatigable left midfielder and his man of the match performance in the previous game. He ran England ragged in the semi-final, first of all equalizing in the 68th minute by getting ahead of Kyle Walker to turn in a cross, before outmuscling Kieran Trippier to provide the headed flick-on from which Mario Mandzukic sealed the win in extra-time. 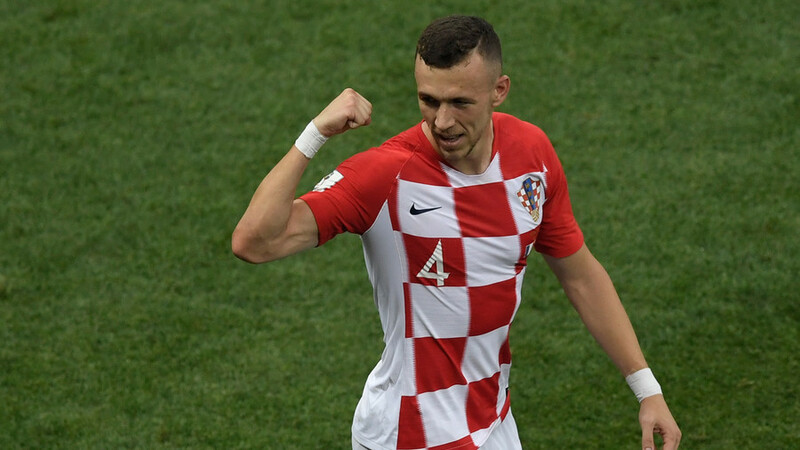 Perisic scored three goals in total at the World Cup – one more than Modric – and his assist against England meant he ended with the same tally in that category as the Croatian captain. The mercurial Modric also ran tirelessly for his team – ending the tournament just a few hundred meters behind Perisic in the distance stats – and linked the play well for his team as a metronomic presence in midfield. But it was Perisic who offered more bite, more incision, and more influence in the semi-final and final. Indeed, that influence could be applied to tournament as a whole. 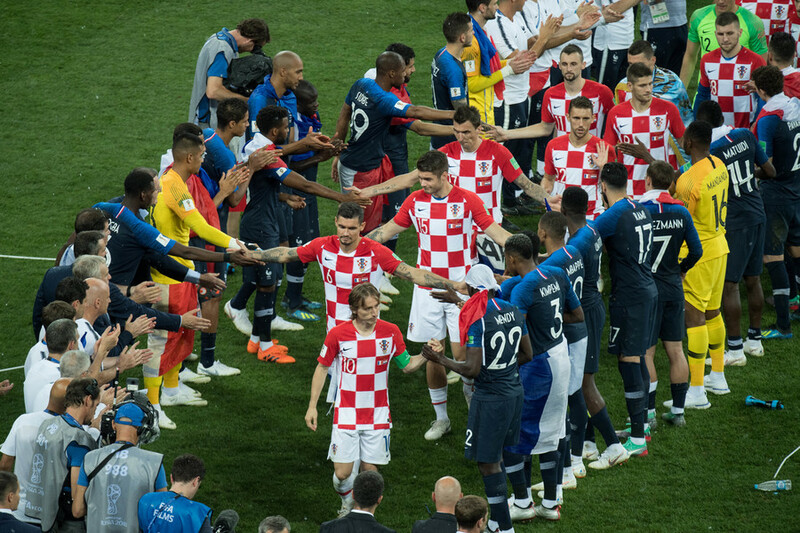 If we look beyond Croatia’s talented, gutsy team, then obvious candidates for the World Cup’s most influential players lie in the French side that beat them in the final. Paul Pogba provided discipline in midfield, coming to the fore when it mattered; Antoine Griezmann was characteristically cool, calm and collected in dispatching the penalty to put France ahead, and also laid on Pogba for his goal; teenage star Kylian Mbappe was blistering in spells, and became the youngest player to score on football’s biggest stage since Pele. The 19-year-old also wowed with his match-winning performance to see off Argentina and Lionel Messi in the last 16 – a game which heralded talk of a changing of the guard in football’s elite. 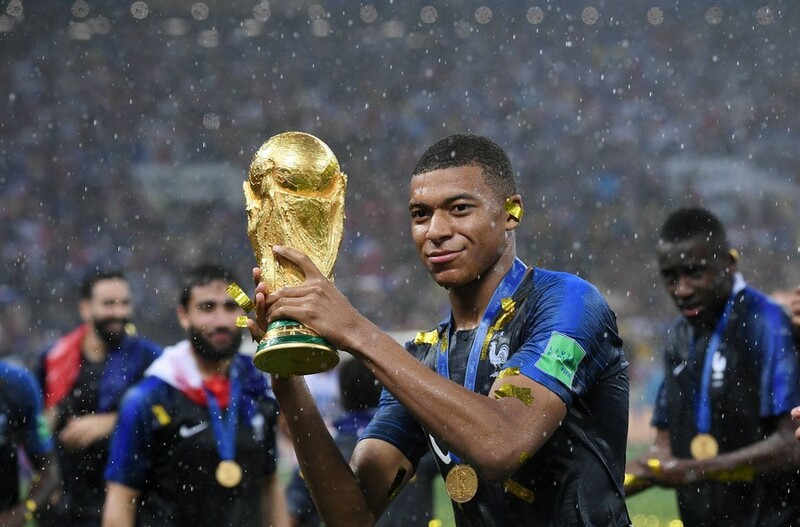 Mbappe was a worthy winner of the young player of the World Cup – as were France as winners of the as a whole. But there was also the perverse feeling that France still had more to give throughout the tournament, and that they never really hit top gear, despite their ultimately comprehensive win in the final. It would be hard to say the same about a Croatian team that battled from behind in each of their knockout games before the final, and which strained every sinew to drag a nation 4. 1 million to the final of football’s biggest event, giving blood, sweat and tears along the way. At the heart of that was Perisic, the man who – in his gutsy, tireless way – was arguably Russia 2018’s most influential player.